Digital is defining the new core of companies. This is the convergence of factors such as the advent of newer digital technologies, digital disruptions occurring in the technology ecosystem at an unprecedented scale, and a consequent increase in the Digital Engineering spend worldwide. However, digital innovation is still playing catch up with the rate of Digital Engineering spend. While the Tech Giants such as Apple, Amazon, Facebook, Google, and Microsoft are leading the digital innovation race, the same cannot be said about the traditional companies. Though the traditional companies have seen growth, it is nowhere near the stratospheric growth of the digital companies. What sets digital companies apart from their peers in other industry verticals is their lightning quick response to digital disruptions. 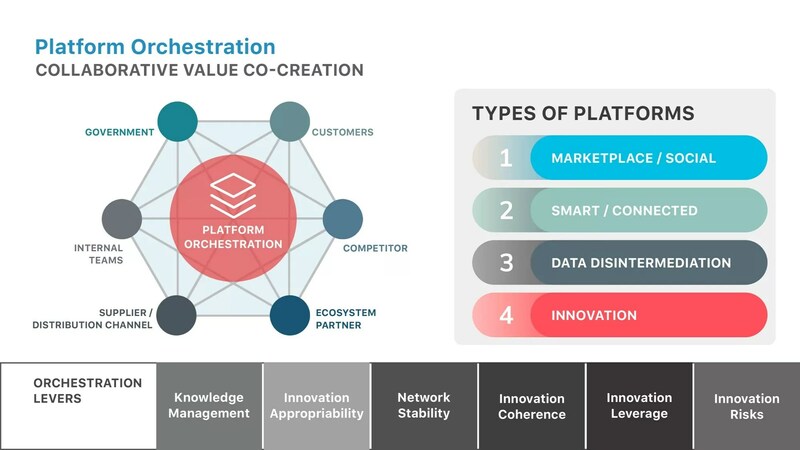 The 5 key strategies that will enable platform- and data-led business models that will propel companies to the top have been outlined below. A few years ago, a product once sold to the customer could not be altered or upgraded. Engineering teams over-engineered the product to support and account for all eventualities. 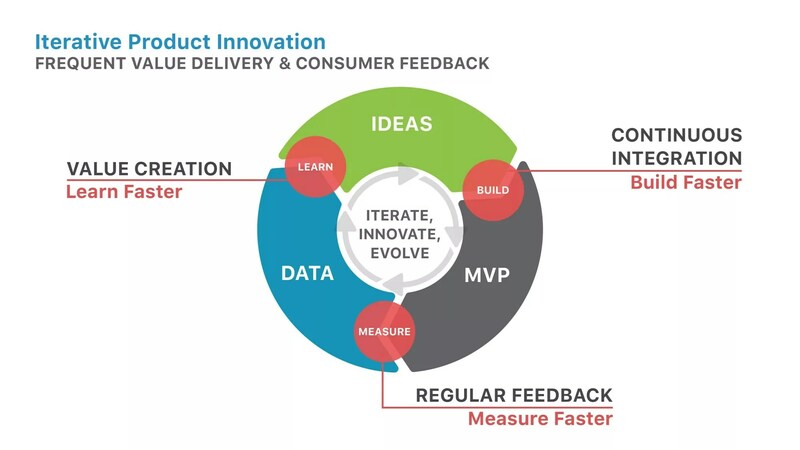 This, in turn, extended the overall product development lifecycle. 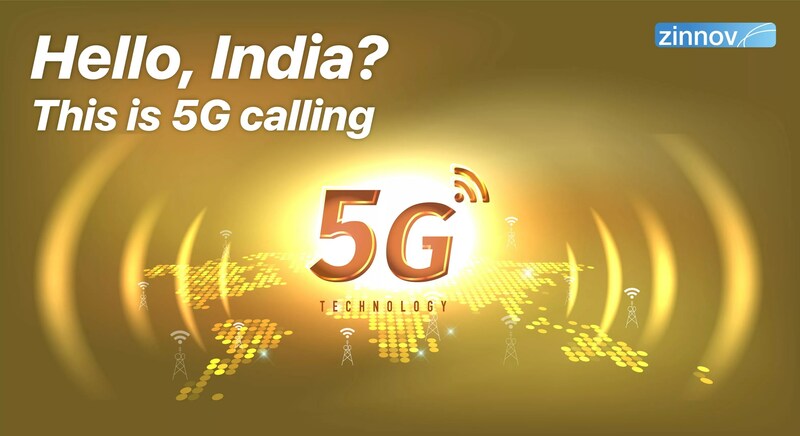 However, with the advent of newer digital technologies and an increase in software content, products are getting ever smarter and connected. Additionally, the products continue to get better and evolve even after they reach the hands of the customer. This allows for faster product releases, while they can be refined almost continuously based on customer feedback and usage behavior. 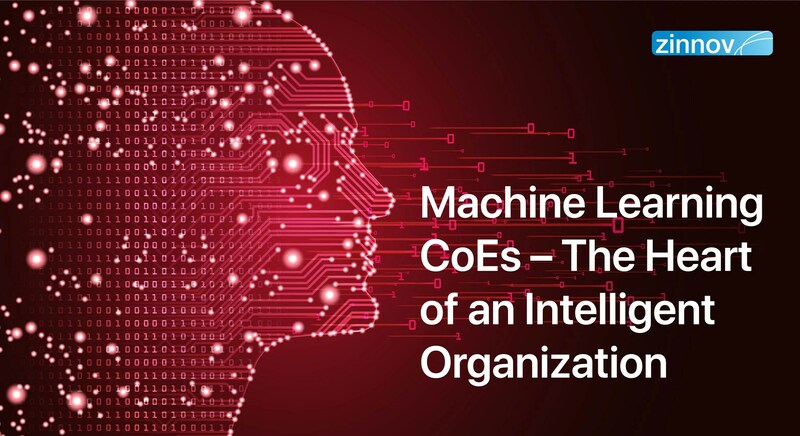 Newer technologies such as Artificial Intelligence (AI) and Machine Learning (ML) have enhanced the capability to improve the product based on real-time data from product usage. The mantra for this approach is threefold: a) build faster, b) measure faster, and c) learn faster. Most companies are structured in either of two models – a) Vertical Business Silos; b) Horizontal Functional Structure. In vertical silos, speed is the primary focus, with a lot of organizational capabilities replicated across business units. These business units usually focus on building single-function monolithic organizations. In a horizontal structure, the horizontal functions provide services to other business groups. Although this is cost efficient, it has the potential to become slow, being bogged down by bureaucratic processes. 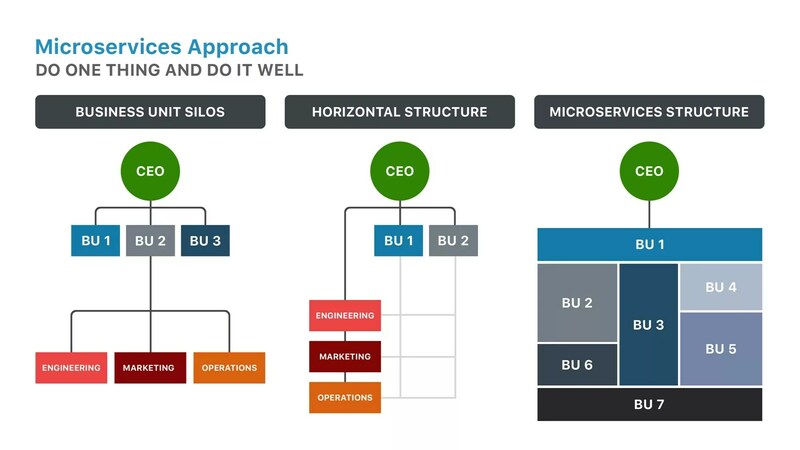 A third, more flexible and more agile structure is the microservices approach. The company is broken down into smaller units that come together to form a comprehensive business unit. Each of these constituent business units has the potential to work with other business units or even external customers efficiently. Based on current and future business opportunities, these smaller groups can grow into businesses themselves. As the different business units grow, the group continues to be broken down into smaller, flexible, independent, and intelligent entrepreneurial entities. Amazon is a case in point. The tech giant started with the traditional model of a monolithic technology organization that decided on the budget and priorities across business units. Taking a leaf out of a video game called Creation, the organization was restructured into smaller units that are intelligent, independent, and entrepreneurial. This empowered the smaller groups to grow without getting choked by inevitable internal bottlenecks. For example, the data center unit was structured into independent units of compute, storage, and network that the developers could configure to optimize for eCommerce services. This allowed them to launch this as a separate business for other enterprises and start-ups to consume. 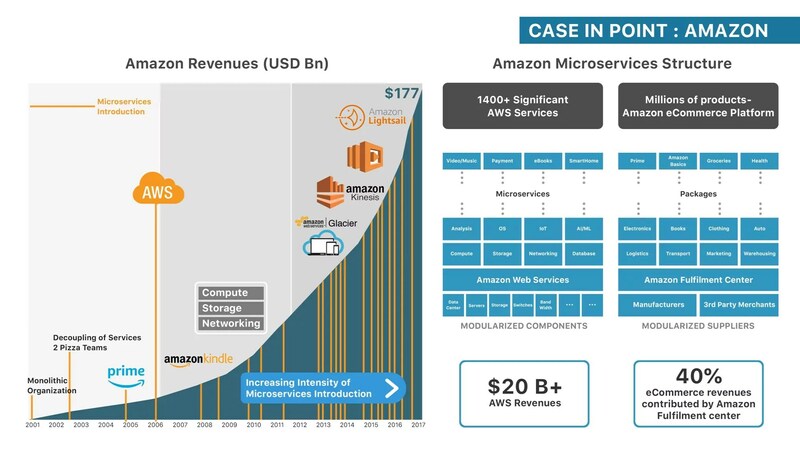 This is the Amazon Web Services (AWS) that numerous businesses leverage, and rakes in a whopping revenue of over USD 20 Bn. 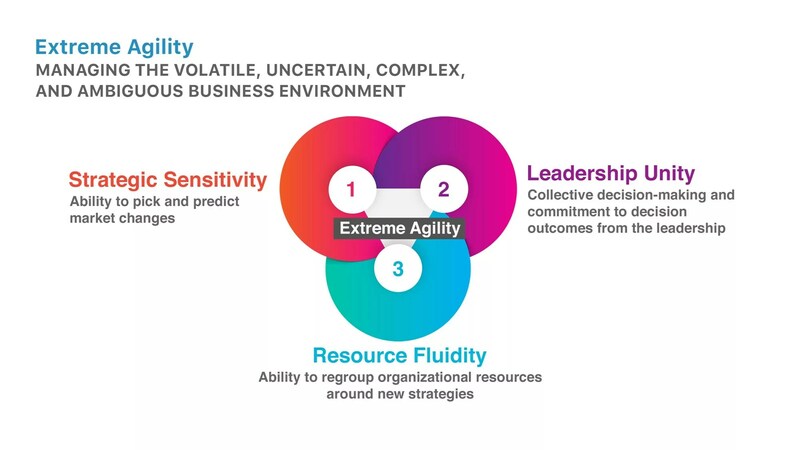 With increasing digital disruptions, the business environment has become more volatile, uncertain, complex and ambiguous (VUCA tide) than ever before. As companies navigate through this mercurial business environment, they need to become agile – not just to survive, but to thrive. Organizational Agility is a company’s ability to be adaptable to the changing business environment successfully. Digital Natives/Tech Giants are extremely agile in sensing the dynamic business environment and navigating through it to stay relevant. Other companies must take a leaf out of the way Tech Giants operate and sense the opportunities and challenges presented by the changing external environment. They should effectively mobilize required resources, with leadership commitment and collective decision-making to deliver impactful outcomes. Microsoft is a case in point, which was nearly written off as another IBM. But it bounced back from the brink to become the company with the highest market capitalization within 5 years. This was nothing short of a miracle, thanks to a massive cultural and technological transformation. Right Culture: Created a culture that is comfortable with managing the extreme pace of change. Platforms are evolving; from being mere marketplaces (Craigslist, Yelp, etc. 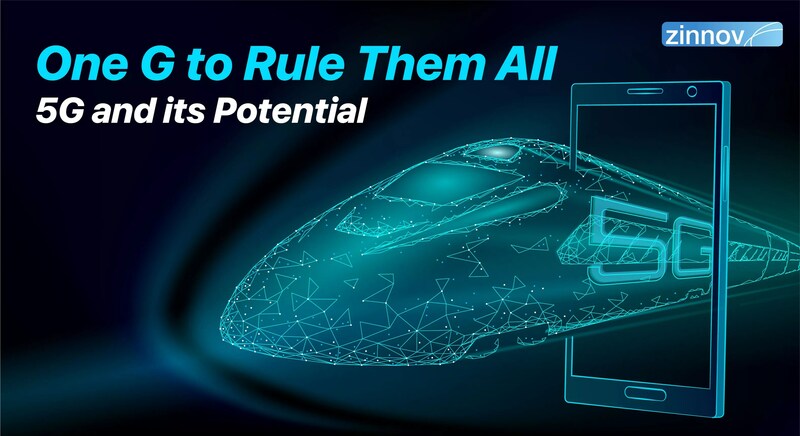 ), they have transformed into innovative, smart, and connected platforms of the current generation, led by Apple, Google, Azure, WeChat, etc. 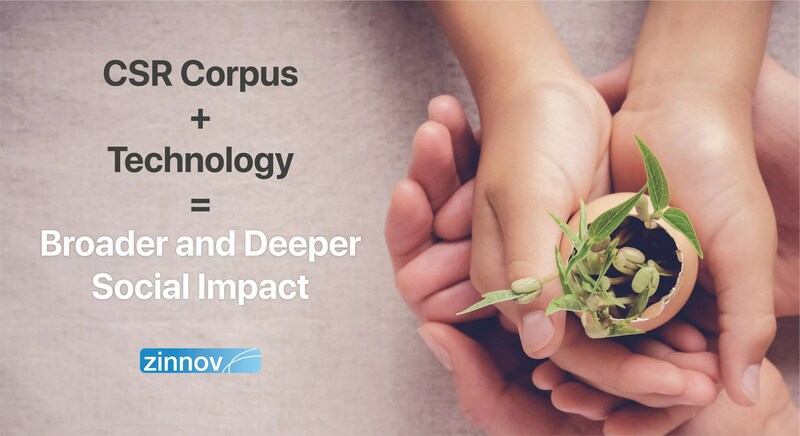 More than just being a common ground for buyers and sellers, the current crop of platforms is an enabling mechanism that brings ecosystem players such as customers, partners, competitors, suppliers, internal teams, and even the government closer and enables co-creation to produce results that were never thought possible before. The value of an organization’s innovation capability and efficacy can be significantly enhanced if the products and services are transformed into platforms. The platform model has several advantages. In the case of two-sided platforms, the increase in supplier base increases customers and vice versa. This creates a flywheel effect and builds a moat around the business. In the case of technology platforms, the platform is continuously enhanced through incremental additions by partners and customers. The above quote sums up Blitzscaling. 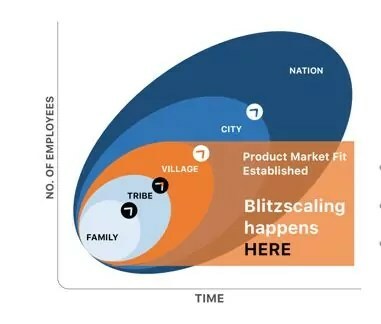 Once a company establishes product-market fit, it scales rapidly from hundreds of employees’ unit called a village, to thousands and ten thousands of employees in a short span. Speed is prioritized over efficiency in the face of uncertainty. The goal is to become the first to scale, gain competitive advantage, and establish market leadership. Take automation, for example. Two start-ups have dominated this space in the last 18 months. 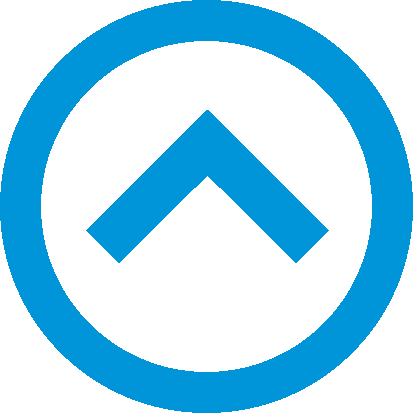 Automation Anywhere was founded in a small city called Baroda, in India, and UiPath in Bucharest, Romania. The convergence of cloud and Machine Learning helped these companies achieve a product/market fit. 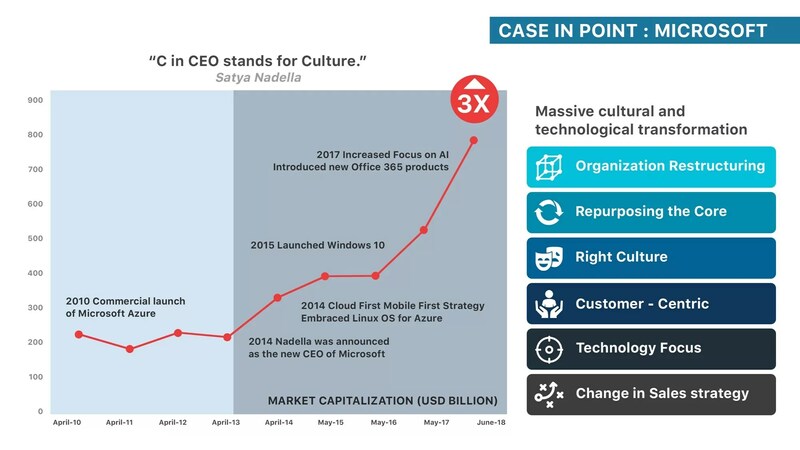 Additionally, investors have pumped in over USD 1Bn into both of these companies in just the last 18 months, which has helped them blitzscale to market leadership. To put things into perspective, the blitzscaling phenomenon has created over 350 companies, that have collectively raised enough money to be valued over USD 1Bn. 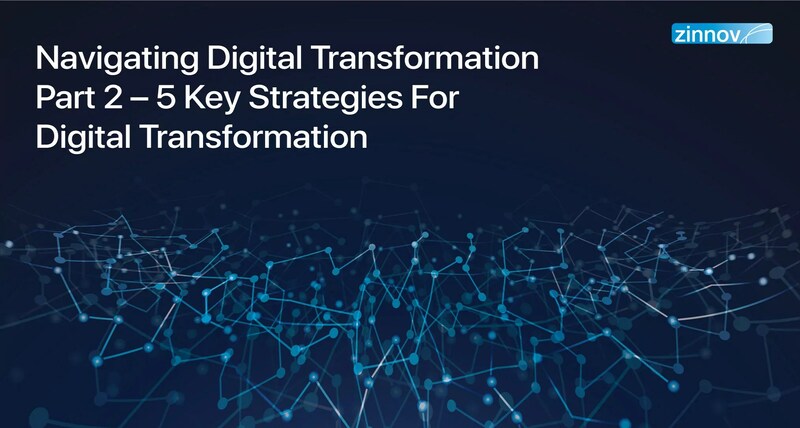 Companies need to leverage one or a combination of these strategies to achieve growth and scale if they are to compete with the digital companies that are contending with the digital disruptions successfully.